If you have already bought the Belkin router …Well done!! Belkin Does Make Good wireless Routers. 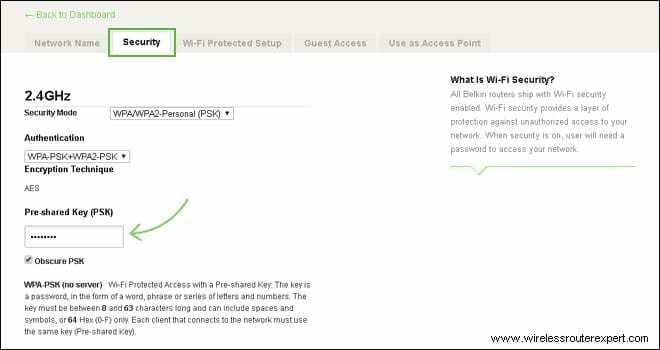 Do you need help setting your Belkin router? if Yes Than Regardless Of New Or Old Belkin router we can help you setup & Configure Belkin Wireless Router in Quick & easy steps. 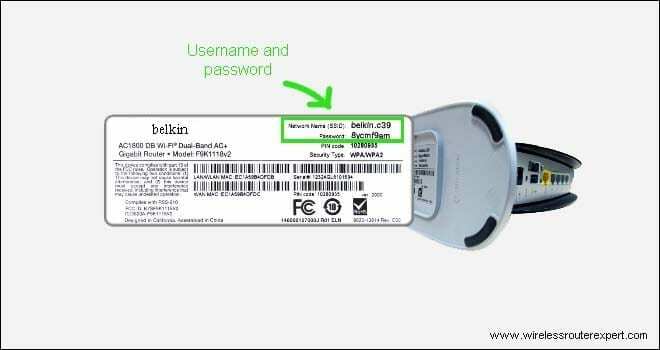 Friends, Use the Exact Same Steps Given in this Post to Install All series & Models of Belkin Home Routers. 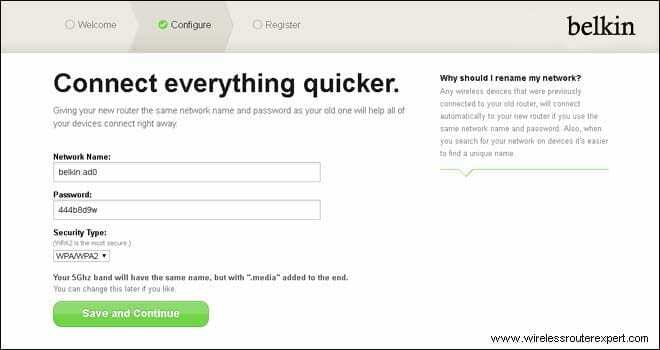 Belkin Router Can be Configured & Installed Using Computer Or Any Smartphone with Full Browser Like Firefox, Safari, chrome, internet explorer etc. 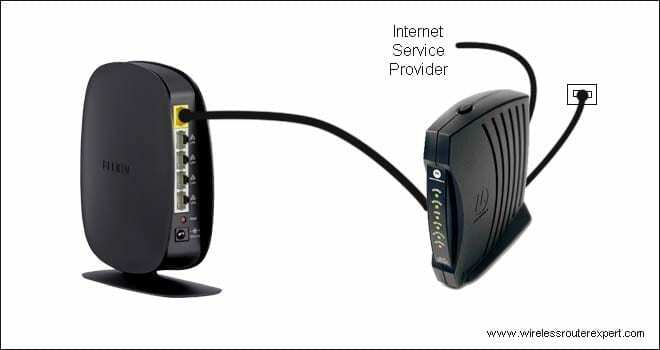 2-Plug your modem To Power socket & Use the Ethernet Cable ( RJ45 Cable ) to Connect the Modem With Internet Port of your Belkin Wireless router. 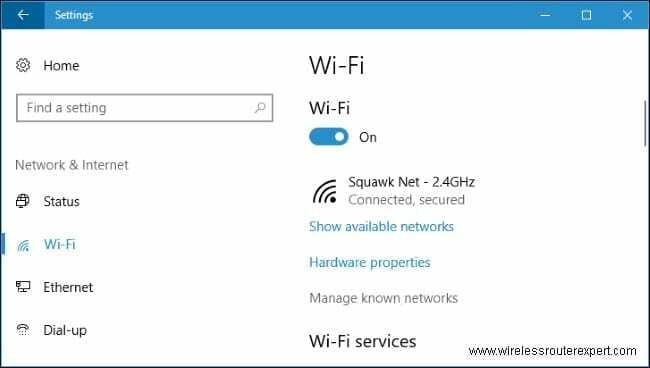 If it is Unsecured Just Connect with it But in Case if the new network is secured & requesting for Password than Please Look at the Bottom of your Belkin wireless router You May Find the SSID & password for Belkin router. anyhow if you see Nothing Just Reset the Belkin router & Reboot it. Now Go to Your computer Or Smartphone & Please Open Your Browser. 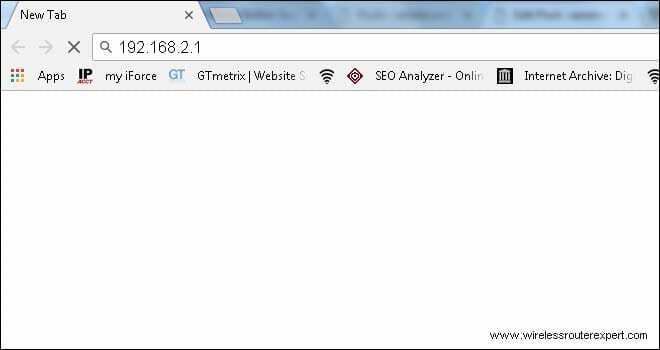 Type 192.168.2.1 in Address Bar than Press Enter to Login Belkin Router Dashboard. It’s Essential to Know Your Internet Connection. 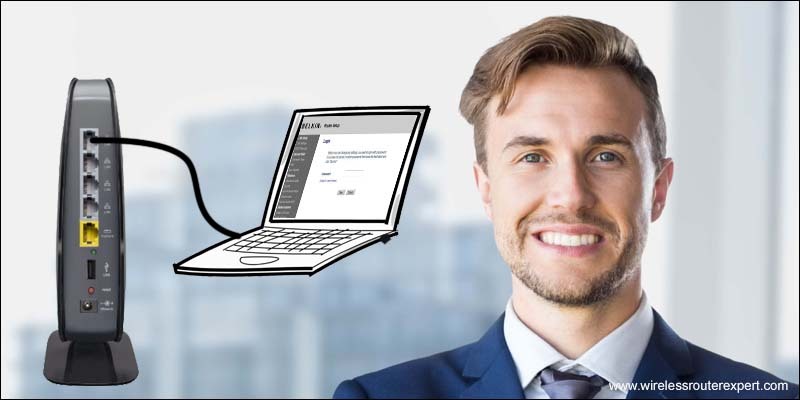 Please, ask your Internet service Provider Which Type of connection they are Providing You Like – DHCP, PPPoE, Static Ip Connection Etc. Please Setup Your Language & Time Zone For Easy Configuration. 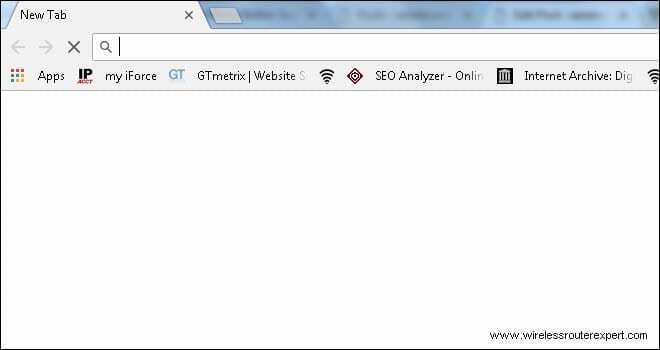 Now Go to Wireless and Setup Your Username(SSID) & Password (Network Key). Type a Complex Password & Apply the settings & Than Give it a minute to Save the settings. Tips – Turn Off the Guest Network if its Open & Wrote down the password Somewhere Because people Tend to Forget password Especially for Wifi. 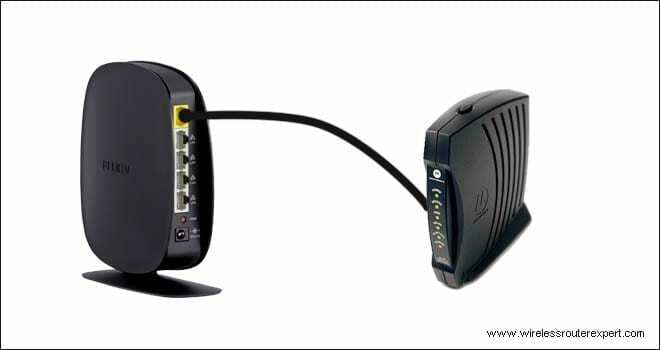 Now Just Connect the First Ethernet Port of Belkin router to the Ethernet Port of your laptop Or Desktop. 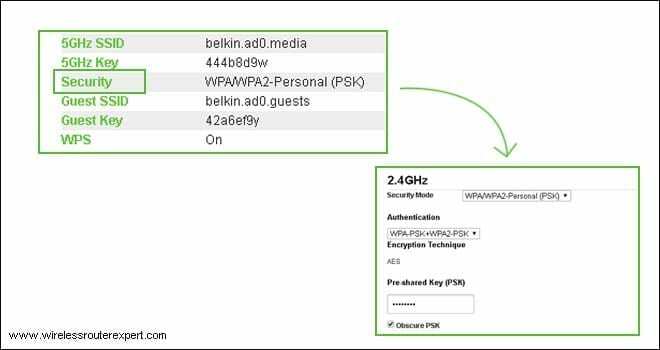 All Other steps same From Login Belkin router as we have explained above. Comment Below and Do Let us Know if you need any other Help with Belkin Router setup.